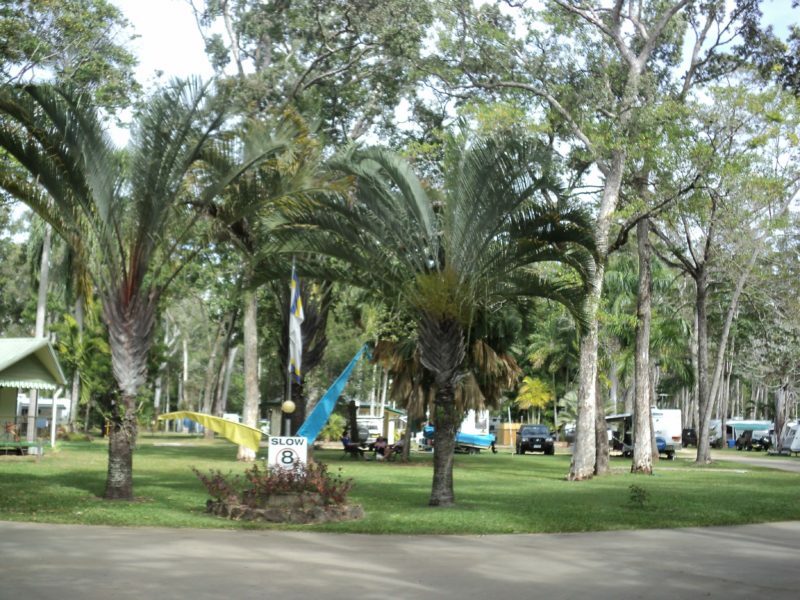 Travellers Rest Caravan and Camping Park is a hidden paradise. 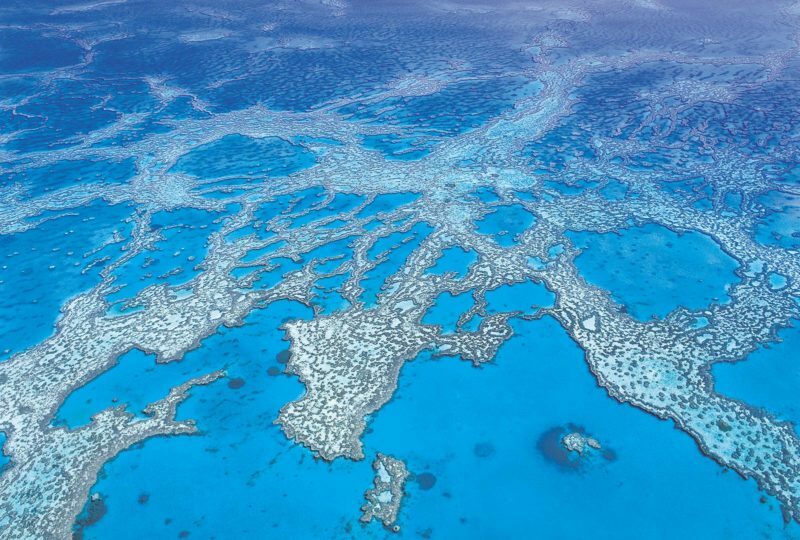 Set on 50 hectares of semi tropical forest on the Whitsunday Passage. An ideal location for visitors who want a relaxing holiday close to Airlie Beach but away from the hustle and bustle. Direct beach access, great for fishing, long beach walks or take a walk along their bush walking tracks where birds and wildlife are abundant. During winter months meet new friends around the campfire pit. 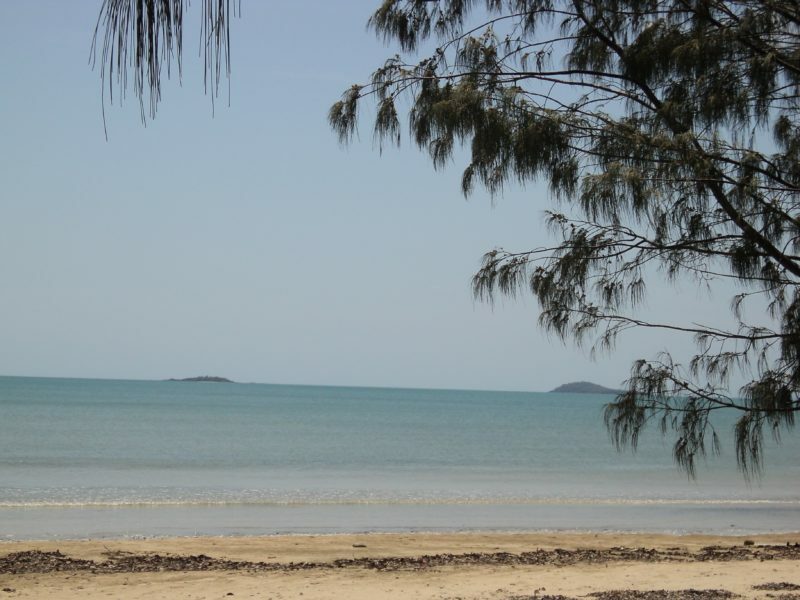 Midge Point is 110 kilometres north of Mackay and 30 kilometres south of Proserpine. Ample caravan and camping powered sites available please phone before arriving. Unpowered sites available, tent sites are limited – please phone before arriving. Cabins are self-contained with all utensils and cooking facilities. The ensuite cabins are supplied with linen to the main bed, and an additional cost for other linen required. Tea and coffee making facilities are available as well as television, fridge and air-conditioning. Melanesian rooms are motel type, linen supplied to double bed, extra costs for more linen if supplied.